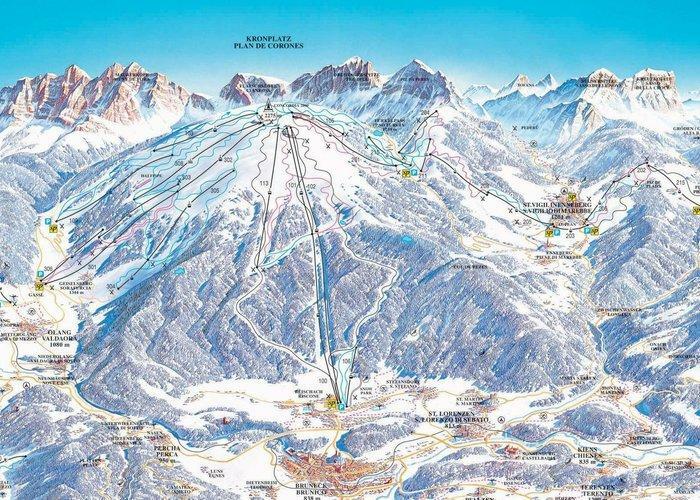 Kronplatz / Plan de Corones is probably the only mountain where you can ski from the summit in five different directions, and the ski slopes are arranged in a characteristic semicircle. Almost 110 km of different trails are available from several towns. The Plan de Corones ski area consists mostly of easy trails, especially in the higher parts of the mountain. Ski runs leading through woodland are narrower and more difficult (red and black). Piculin is considered the toughest downhill route – a 2km trail marked black and with a 530 m altitude difference. Trails to the valley have been routed to each locality, in which there are gondolas. 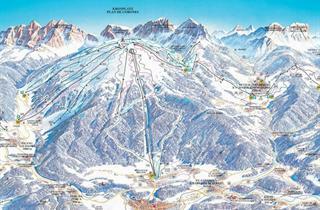 A wide selection of different runs and developed infrastructure make Kronplatz an extremely popular region. Family members can choose from trails of all skill levels. The FIS slalom run is the big attraction here, which runs under the Pramstall peak. For snowboarders, there is a snow park and half-pipe. 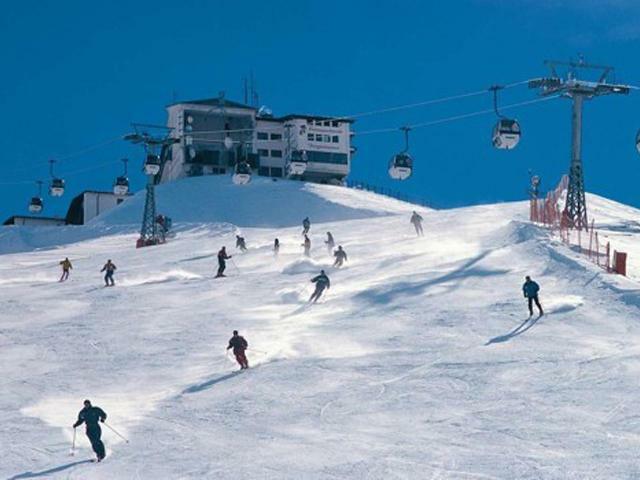 For skiers who, despite everything, would like a greater choice of routes, a bus connection has been created between Kronplatz and Alta Badia. 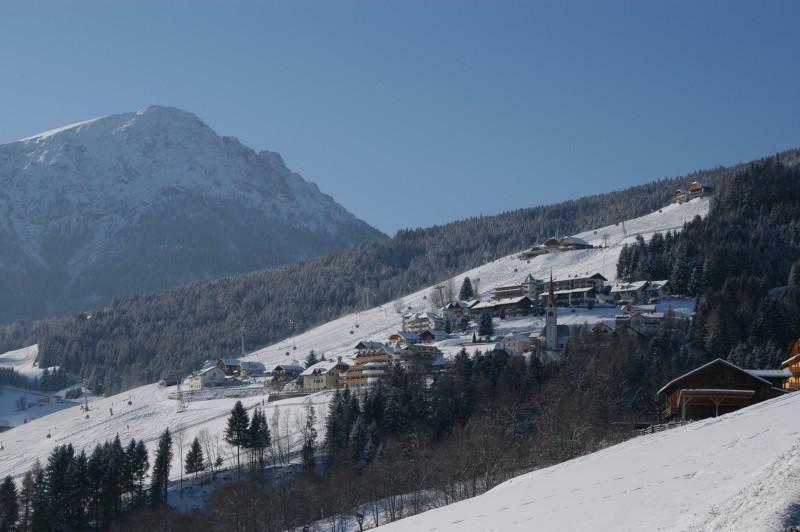 You simply have to purchase the Dolomiti Superski pass and go down to the Piccolino resort. From there, a bus trip each way takes approx. 20 minutes and you can swish for another 130 km. 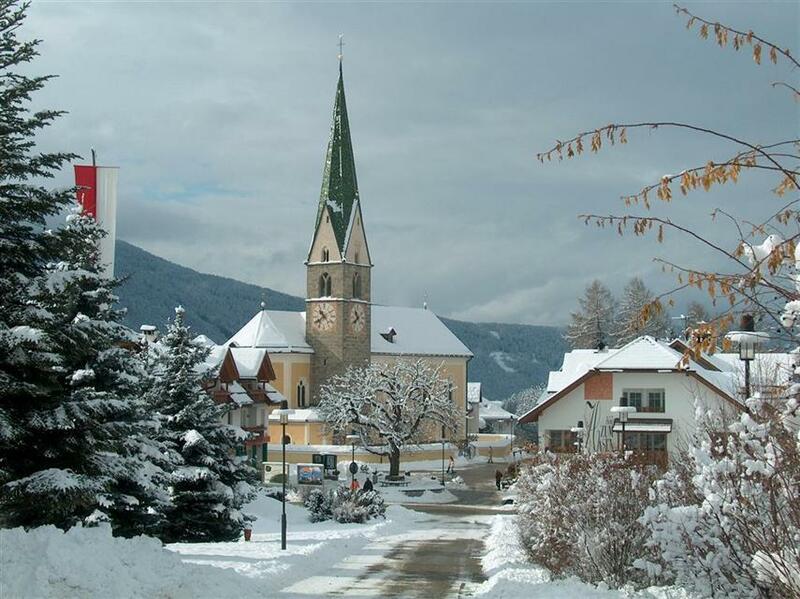 The region of Kronplatz is a paradise for cross country skiers. There are 200 km of attractive trails of varying difficulty for them. 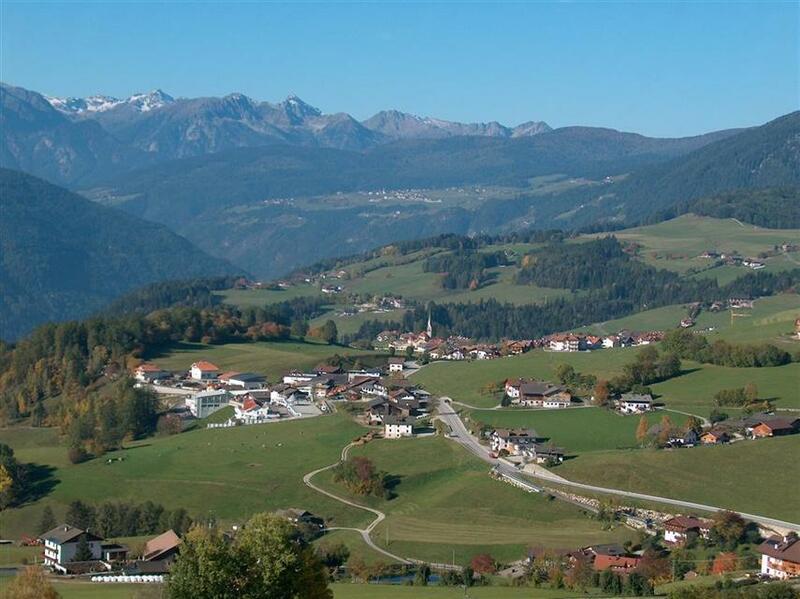 20 km of trails are at an altitude of 1500–1650 m above sea level. Interesting ski runs have been created in the Fannes-Sennes-Braies nature reserve. 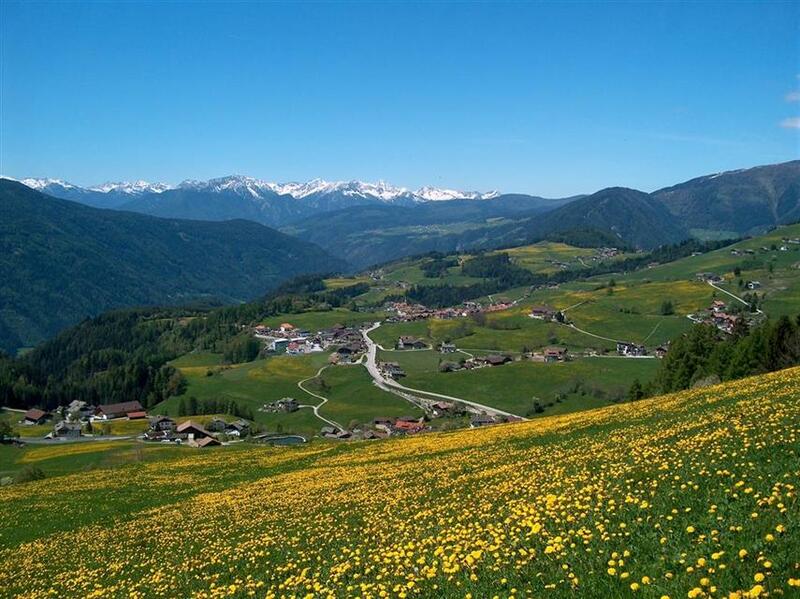 There are beautiful panoramic views of the surrounding mountains from all the trails. 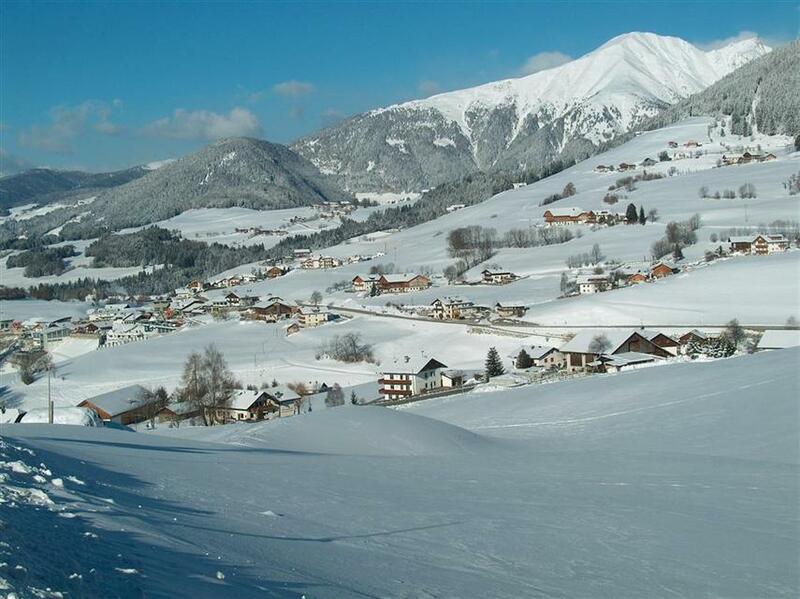 You can also find several cross-country skiing schools in the region. 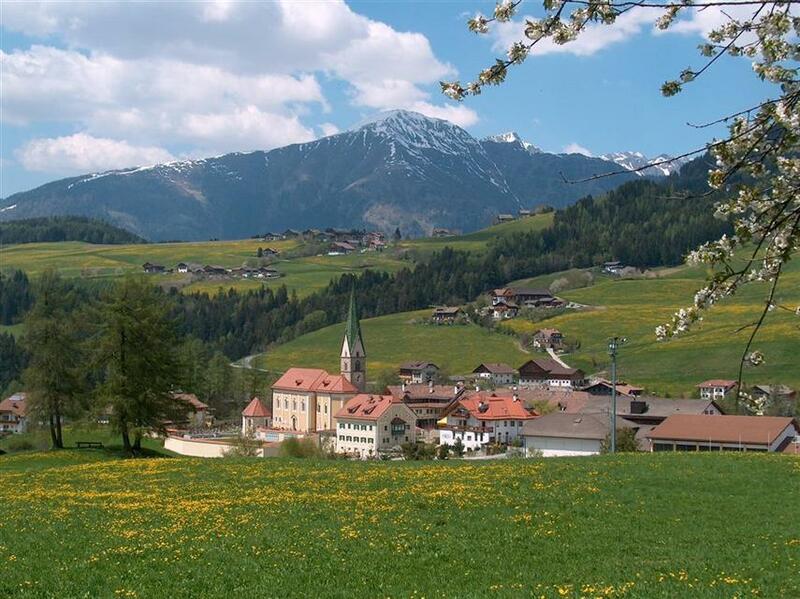 Towns scattered over a radius of several kilometers offer a variety of accommodation options and attractions after skiing. 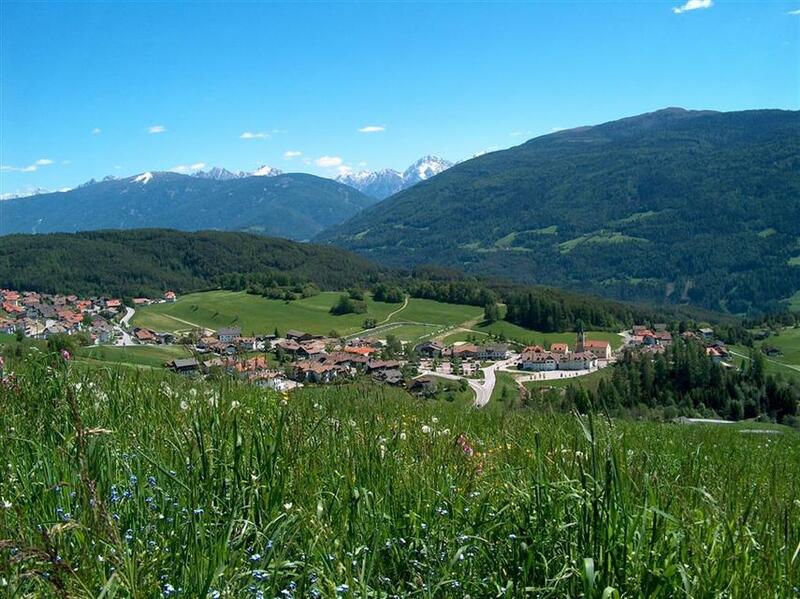 Guests of San Vigilio di Marebbe, Riscone and Percha have direct access to lifts. 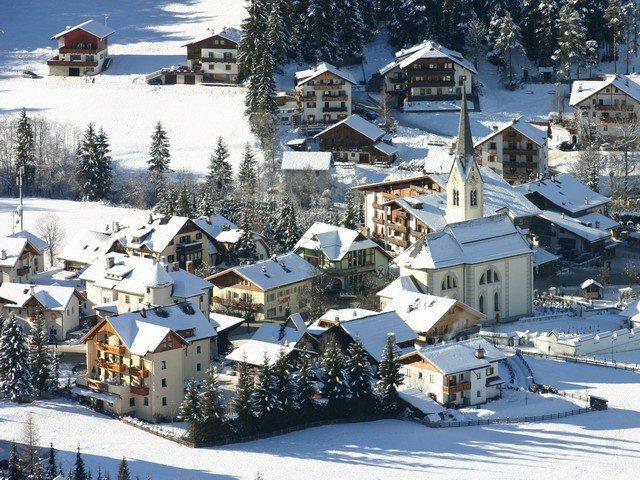 Skiers staying in Brunico, Rasun Anterselva, Rasun Valdaora and others can use convenient ski buses – their travel time rarely exceeds 10 minutes in one direction. It's a cosy village with excellent features, however if it comes to fun at night there are not many possibilities. 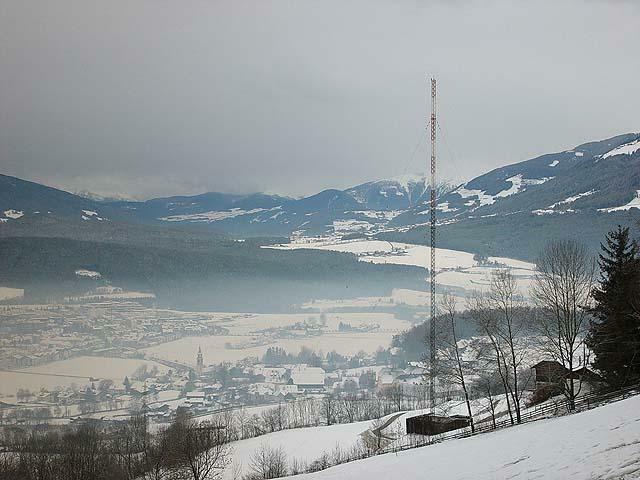 Ski bus is good, excel late cable facilities, great grooming of the ski area. Niestety pogoda niedopisała (tylko jeden dzień słoneczny na sześć), ale to niczyja wina. Z reguły wybieramy na każdym razem inny region narciarski. A very convenient ski/snowboard deposit on the spot. Great snow conditions on the slopes even if there was no snow in the valley at all. 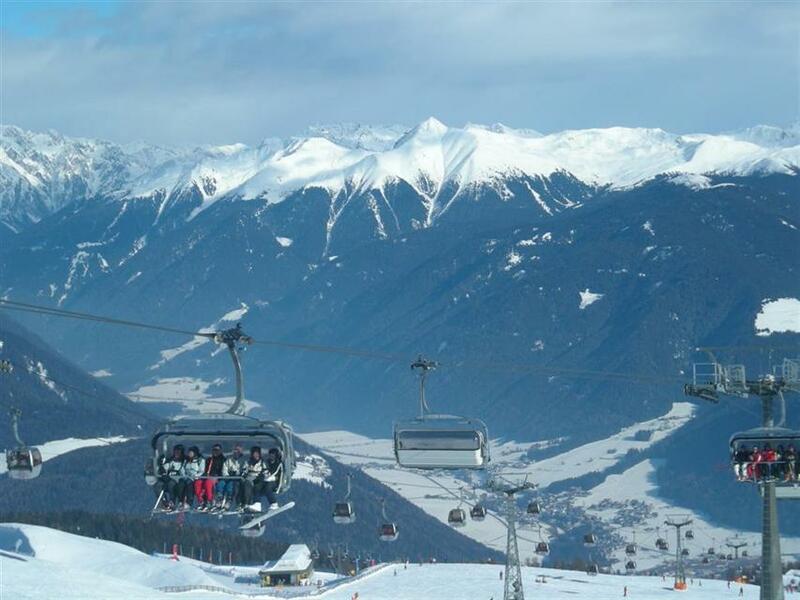 Kronplatz is great for everybody and families. We would choose this resort again.